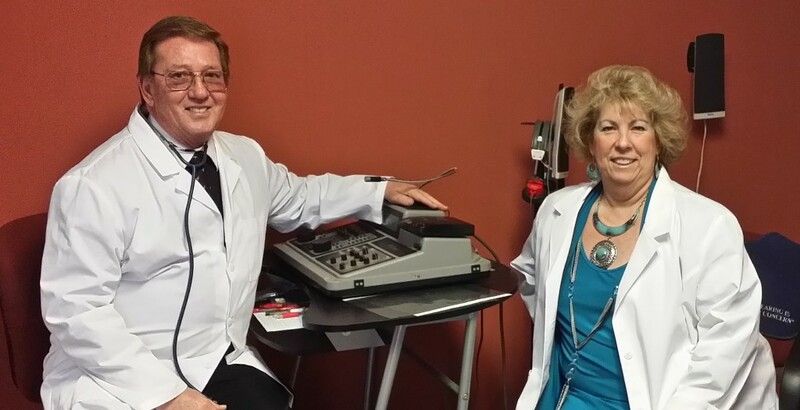 Caring professionals dedicated to restoring your hearing! Hopkinsville Hearing Center is your local independent hearing aid provider. Our patients love our no-pressure approach to serving their hearing needs. Recommendations are based on each individual’s specific type of hearing loss, and we strive to fit your hearing aid to your lifestyle and your budget. Hearing solutions are started only when you’re ready because we dedicate ourselves to building relationships with our patients through compassion and service. Come in for your free comprehensive hearing test today!